Pure Japanese pop idol crazy comes to Southern California this June, but tickets for the event go online 10am, March 9th at the Fonda Theater. We're gonna guess it'll sell out. 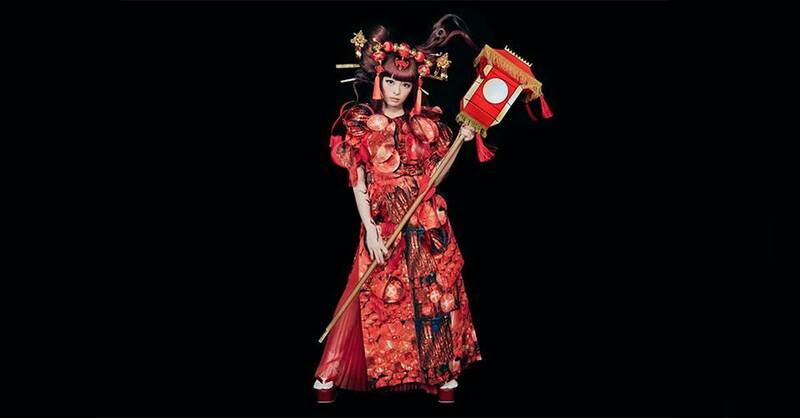 Kyary Pamyu Pamyu is an ultra popular idol in Japan, known for insane flare and style, her show here should be amazing to watch in person. So grab tickets early and be ready for an exciting start to your Summer. Check out one of her music videos below for a taste of what she's like.